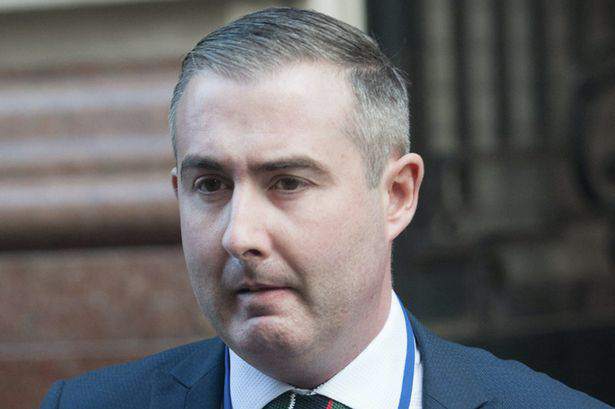 Dr. Mark Bonar, the man at the centre of the doping scandal that is set to rock English football, has responded to the Sunday Times’ reports that he provided performance enhancing drugs to Premier League footballers. The Times recorded secret footage of Bonar claiming that performance enhancing drugs were widespread in sport, and also advising the ‘promising athlete’ how long it would take to get out of the system. Arsenal, Chelsea and Leicester City have all issued statements strongly denying the claims from the Sunday Times, and now Bonar has taken to Twitter to respond to the allegations. Bonar’s defence seems to be based on the fact that athletes have deficiencies just like any other patient, and therefore need to be prescribed certain drugs to treat them.